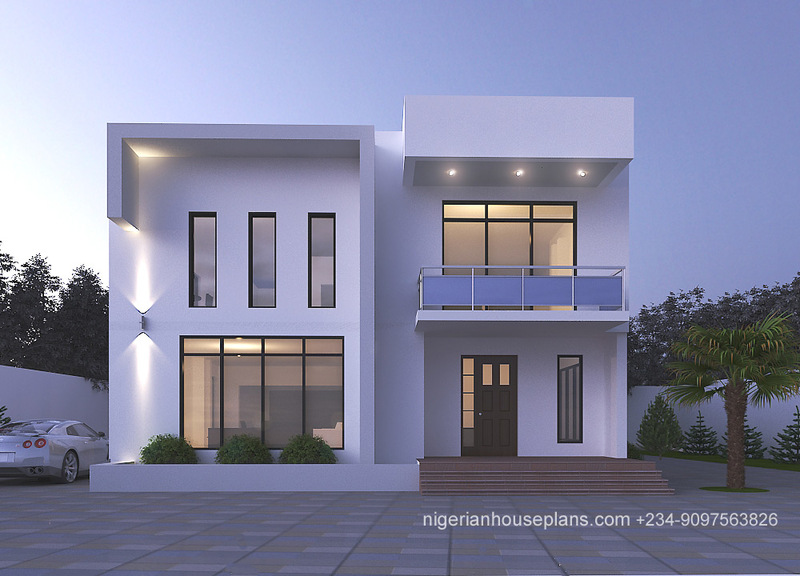 building, contemporary, design, modern, Nigeria, Residential. Bookmark. Dear Sam, The one plot will be suitable for this. Rough estimate will be sent to you. Thanks. WHat is the minimum plot size for this plan? 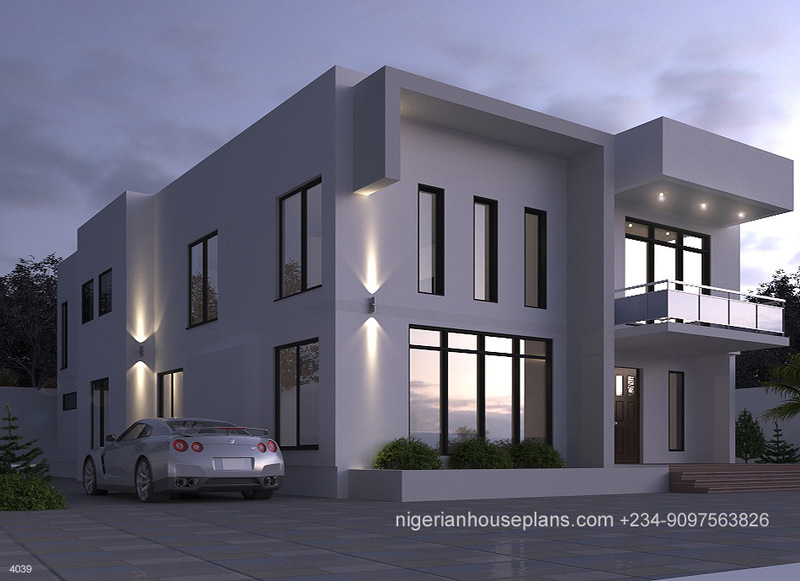 I am also interested in knowing what the proposed roof would be,.Could you email the unofficial floor plan of the layouts, please? And the rough estimate. Many thanks. Dear Anthony, the proposed roof is a monopitch roof. The rough estimate will be sent to you. Thanks. Could you email the unofficial floor plan and the raw extimate, and what plot size will this be suitable. Also, the best price you would sell the plan to me. Dear Okoye, One plot size will be suitable for this. Wow, this is so good. If possible, Could you email the unofficial floor plan of the layouts, please? And the rough estimate. Dear Mr.Mustapha, Thanks for the compliment.The required information has been sent to your email. Regards. Dear Mr. Dan, The required information has been sent to your email. Regards. This is a lovely design. Nice job! Could you email the unofficial floor plan of the layouts, please? And the rough estimate. Many thanks. 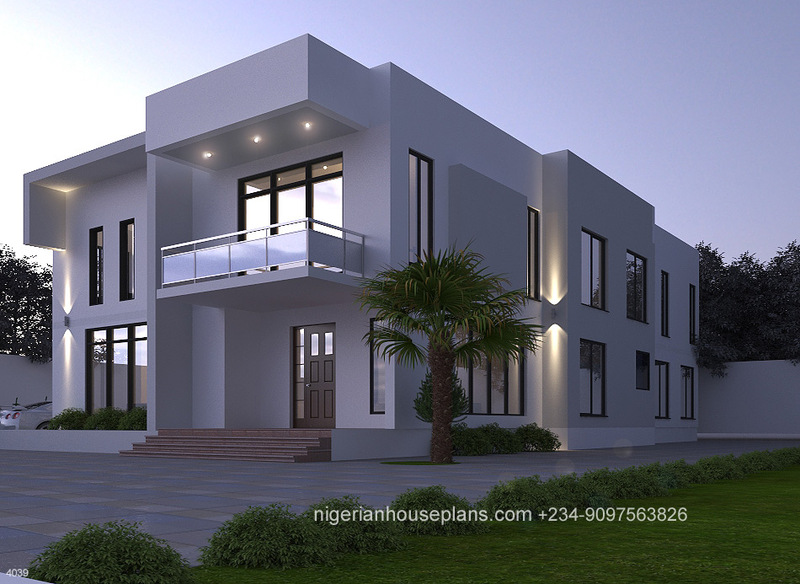 I’m interested in this Plan, can you please email me unofficial floor plan so I can have an idea about the lay out of the rooms. Dear Salim, kindly check your mailbox. Regards. Great and simple design guys. Well done. Please send me a rough estimate . Thank you. Dear Mr.Akinola, thanks for the compliment. The rough estimate has been sent to you. Lovely! May I see what the plan look like. What plot size will be most adequate for this building, it looks petit. Dear Samuel, A 450 square meter plot will be good for this. Thanks for the compliment.